Our fourth episode is now live! 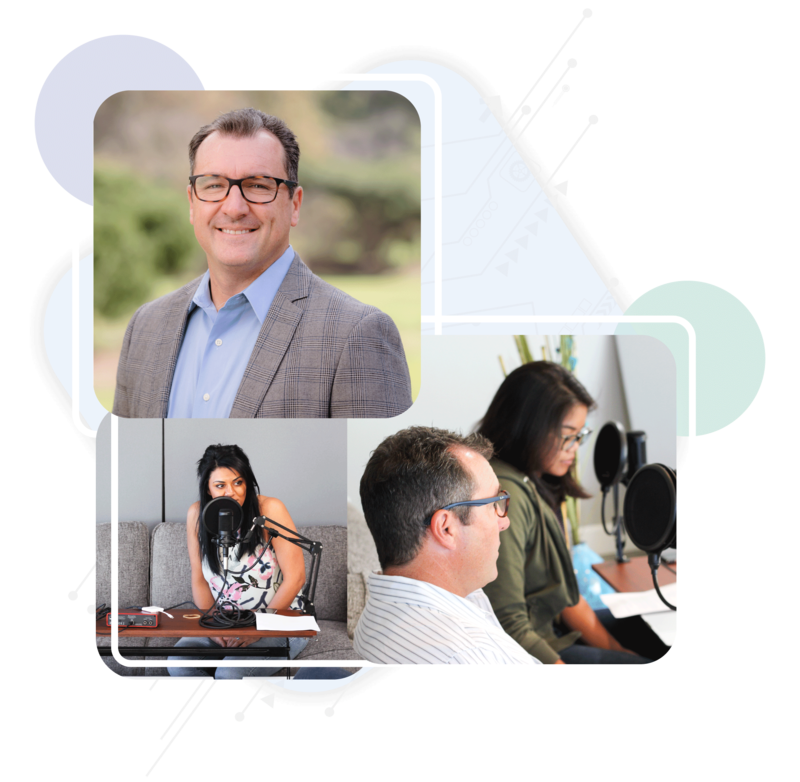 In this episode, we’re looking into the human element of cyber security to talk about the veteran experience. 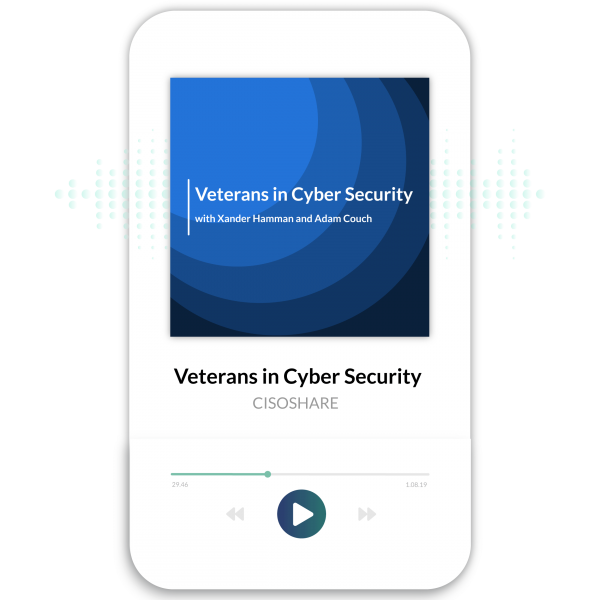 In this episode, we’re looking into the human element of cyber security to talk about the veteran experience. Mike Gentile talks to us a little bit about why hiring veterans is an important part of CISOSHARE’s culture and business. We’ve opened up the conversation to Adam Couch, CISOSHARE’s Vice President of Professional Services and Xander Hamman, a former CISOSHARE employee that has gone on to be an acting CISO and data privacy officer at another organization. They talk about their experience transitioning from the end of their military service and share their unique journeys into the cyber security industry. Listen to their stories, advice, and other tips on making a successful transition into a fast-moving career while taking what you’ve learned from the armed forces or any other experience in your life forward. Enjoying True Colors of Cyber Security? Make sure to leave us a rating on iTunes! Have future suggestions for the podcast? Reach out to us on Facebook or Twitter @CISOSHARE! 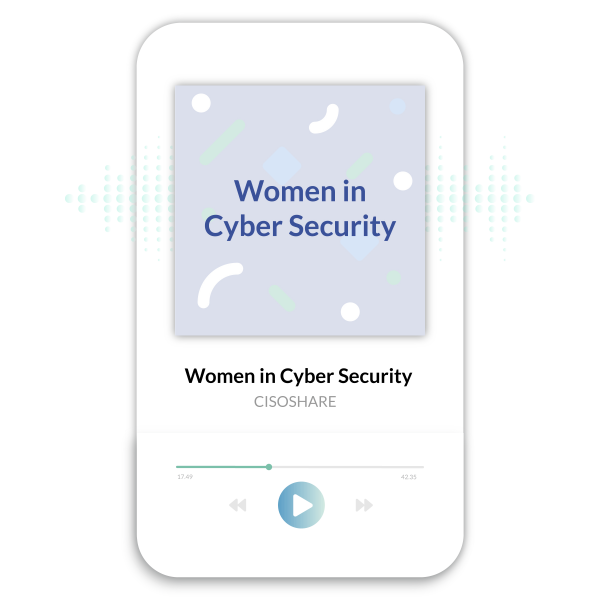 In this episode of True Colors of Cyber Security, we’re joined by some of the talented women in CISOSHARE. In this episode of True Colors of Cyber Security, we’re joined by some of the talented women in CISOSHARE. We’re joined by Savannah Daugherty, Miad Moussawi, Malia Mason, and Amanda Nieznanski to share their experiences in entering the cyber security space, what it’s been like working in the industry so far, and some of the tips they have to share with anyone interested in starting a cyber security career. We give advice for people who are afraid cyber security is too technical for their skillset, think they don’t have the right background, or find themselves struggling to get their foot in the door. We also touch on what it’s like to work in a very technical and male-dominant field without fear. Enjoying True Colors of Cyber Security? Make sure to leave us a rating on iTunes! Have future suggestions for the podcast? Reach out to us on Facebook or Twitter @CISOSHARE! Thinking about ISO certification? Join us as we talk with Mike Gentile, President and CEO of CISOSHARE and Juliana Wood, Director of Certifications, CIRQ. In this episode, we’re talking about ISO — certifications, compliance, and how to determine whether your organization needs a full certification, compliance, or something in between. Join us along with Mike Gentile and our first guest! 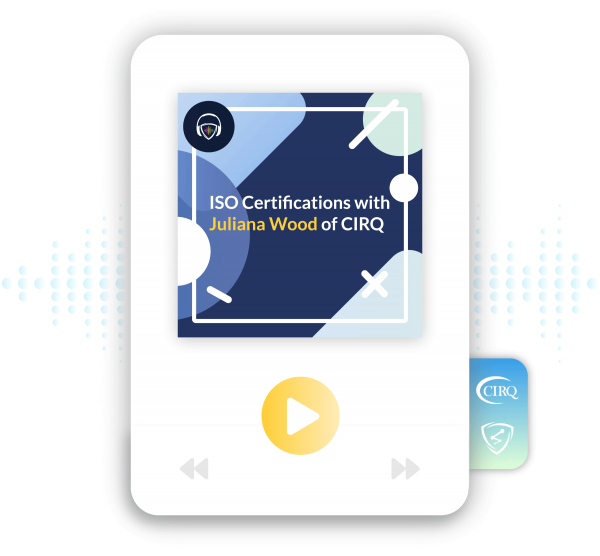 Calling in from Baltimore, we’re excited to have Juliana Wood, Director of Certifications at CIRQ, the Certification Institute for Research Quality. They’ll be sharing their insights and experiences with ISO from the perspective of a certification body and the perspective of someone who has helped companies prepare for the certification process. ISO, known globally as the International Organization for Standardization, has over 163 verticals for standards in different areas and industries. We discuss ISO 27001, as well as the common reasons that companies seek certification. Mike and Juliana provide valuable insight on where certifications are going in the future of security and businesses. We’ll go over the pros and cons of pursuing certifications, and the best ways to start the process for ISO. Join us as we talk with Mike Gentile, President and CEO of CISOSHARE as we talk about the coming trends for information security in 2019. 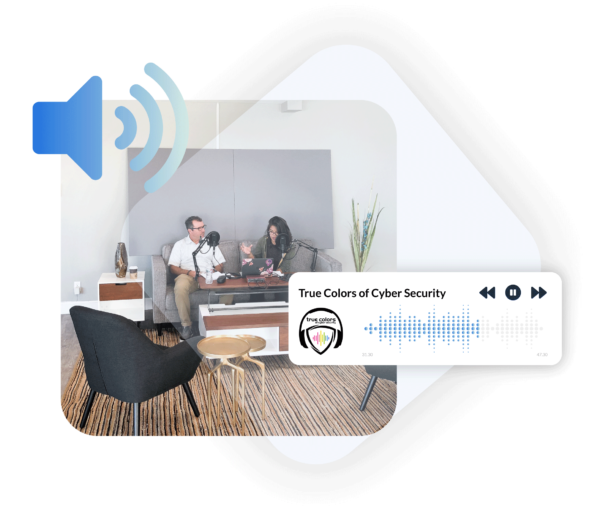 In the first episode of True Colors of Cyber Security, Mike Gentile, President and CEO of CISOSHARE offers his thoughts on the coming trends in the information security space this year. The past few years in cyber security will have an impact on the way businesses will approach cyber security moving forward. Regulations like HIPAA, CFPB, and others have lost the ability to punish organizations that aren’t in compliance, and companies are experiencing a constant state of attack. All of this has led to a change in the way companies approach their information security programs. We discuss the shift away from compliance-based security into business-based security and how organizations are trying to invest more into their security programs. We take a look at the way accountability for security programs is changing the dynamic of responsibility between CISOs and CIOs. Finally, with our theme of looking at the truth in cyber security, we touch on the problem of the lack of authenticity at the board level — what causes it, and how organizations will break the cycle of building ineffective security programs. Cyber security is a topic that forces people to make decisions that often evoke emotion behind them. Whether you're new to the discipline or a veteran, it’s that feeling you get after having to make a change to a security board report. You want to play by the rules and do the right thing — but is it always possible? Does everyone else? Born and based in California, True Colors of Cyber Security creates an honest learning and teaching forum for anyone that wants to make integrity-based decisions in cyber security. To enable this type of decision-making, our podcast explores relevant cyber security issues with blunt candor based on real-world scenarios and experience. This is information and insight not found in security textbooks, white papers, or the common security presentation. But it's knowledge that can be used by anyone to explore the boundaries of their moral code, and most importantly, do their definition of the right thing in today's complex security landscape. Tired of the Unspoken Truth in Cyber Security? It's Time to Start Talking About the Truth.